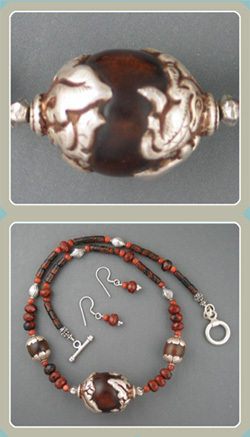 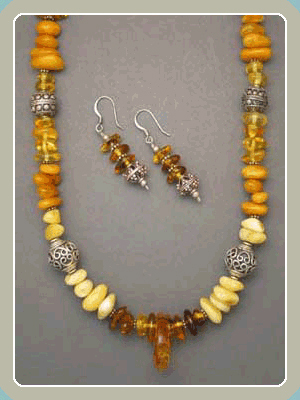 SE5 - Amber Necklace and Earrings NEW! 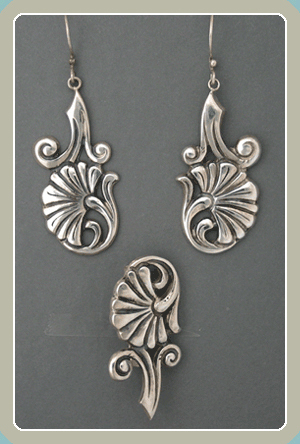 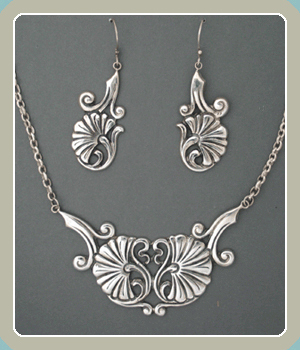 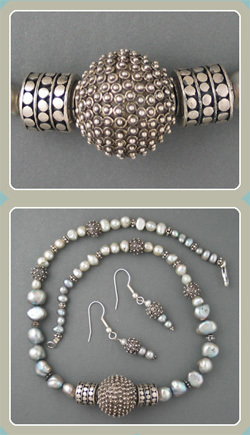 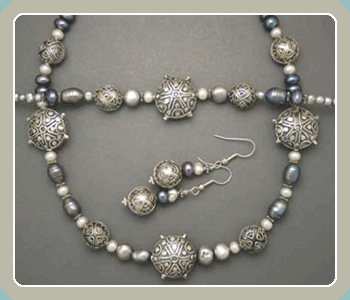 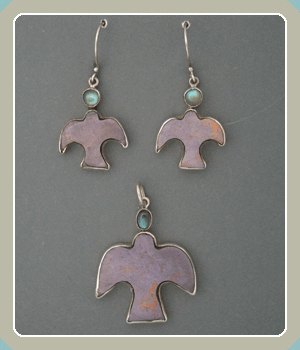 SE6 - Pearl Silver Bead Set NEW! 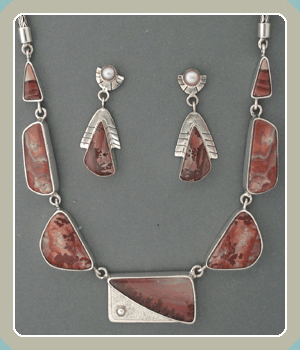 SE12 - Coral Branch with Turquoise - New!